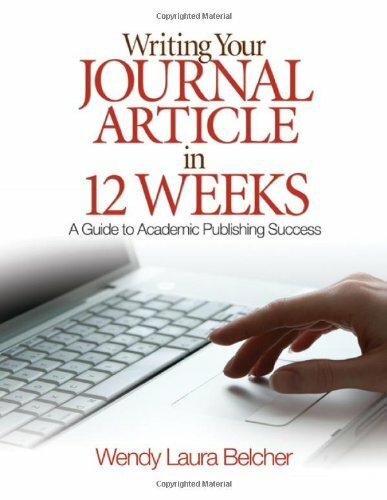 Designing a plan for submitting your article in twelve weeks. Anticipating and overturning writing obstacles. Getting started on your article revision. Writing or revising your related literature review. Shaping your evidence around your argument. Revising your opening and conclusion. Revising your article according to feedback. Correcting other types of problem sentences. Exercises: Finalizing your argument, related literature review, introduction, evidence, structure, and conclusion. On the importance of persevering.